Parenting job can be easier and fun, if you know some hacks and tricks that will simplify your everyday activities. 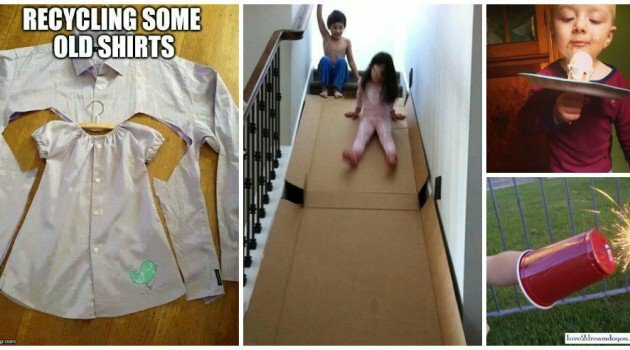 If you still haven’t seen our previous post for The Most Insanely Genius Hacks That Every Parent Must Know, you can see it here. 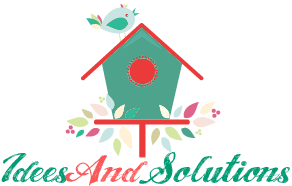 Here you will find a lot creative ideas how to repurpose some regular everyday items and make new ones, that will help you in your everyday parenting chores.